Special Buy. 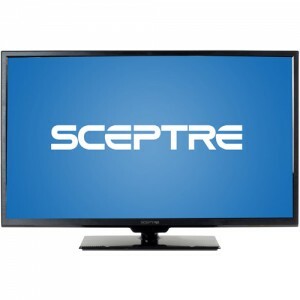 Walmart has a Sceptre E245 24" LED 1080p 60Hz Budget HDTV Sale $129.99 with Free Shipping. Also available for in-store pickup. Rated 4.1 out of 5. 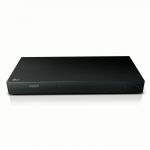 $210 at amazon from a 3rd party.